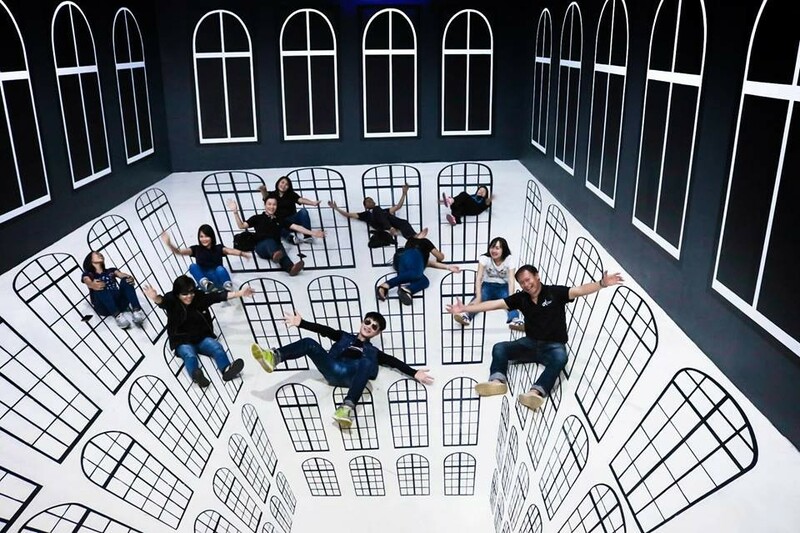 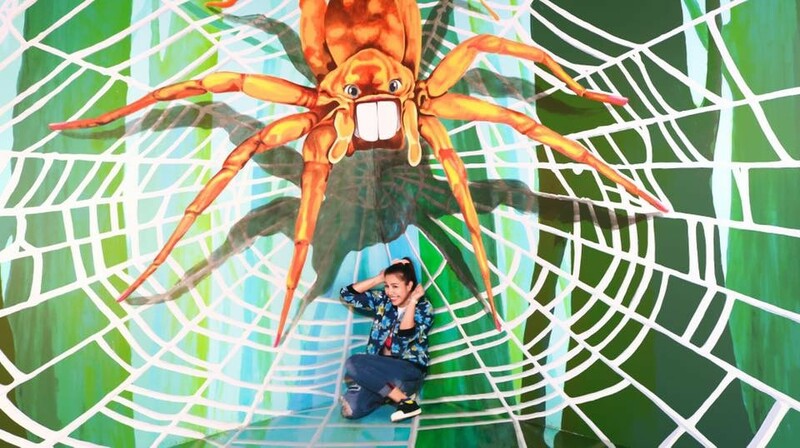 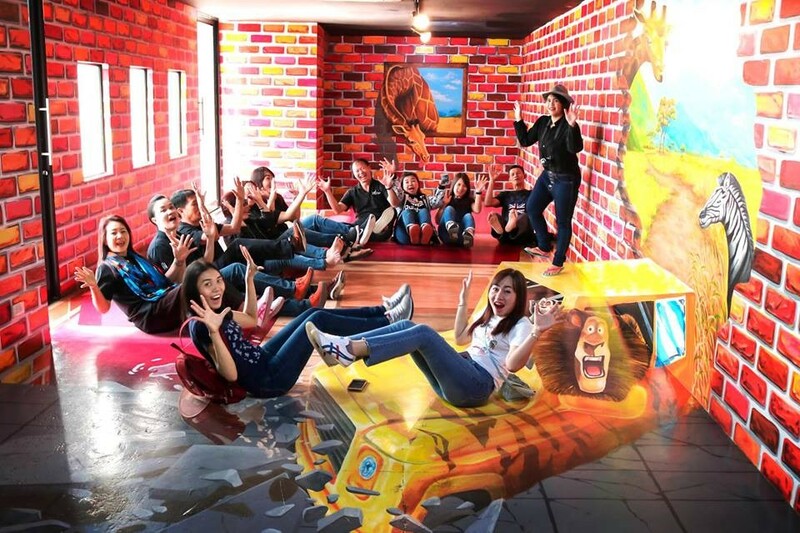 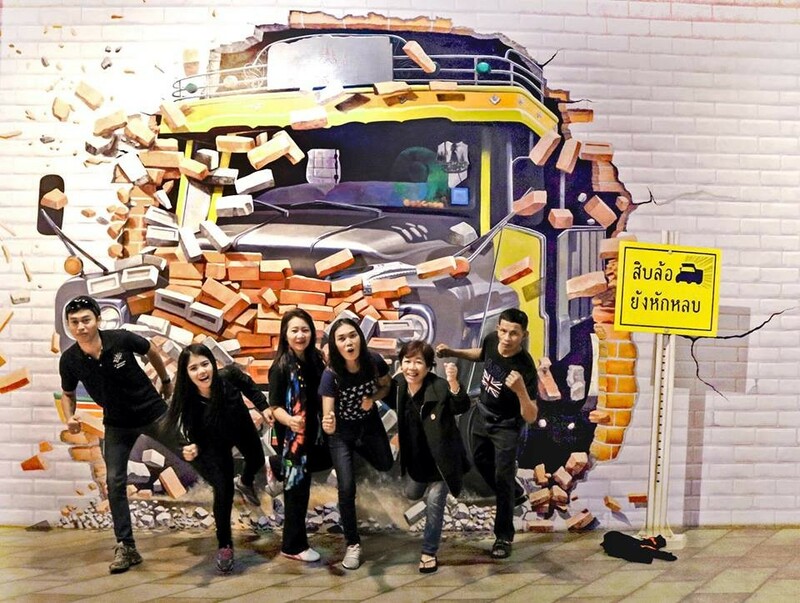 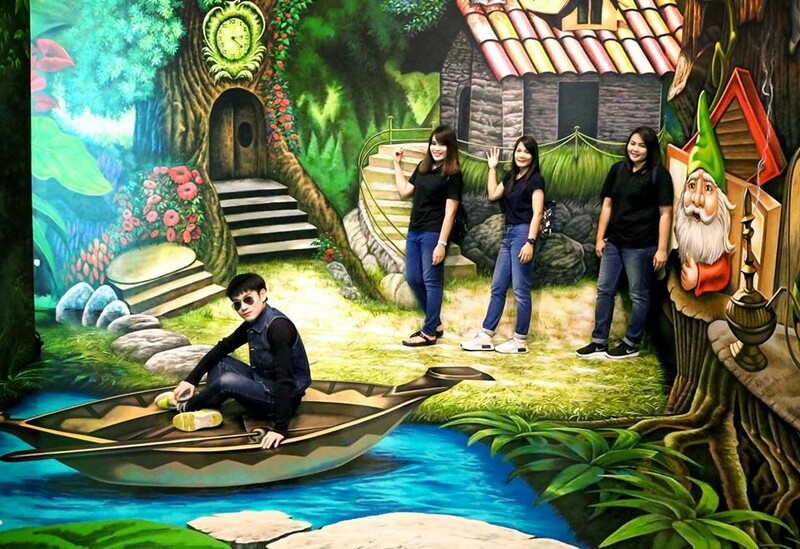 For Art’s Sake located at Hua Hin, Prachuap Khiri Khan.They provides a perfect combinations of 3D art that painted by Thai artists and a special sound effects separated by zone. 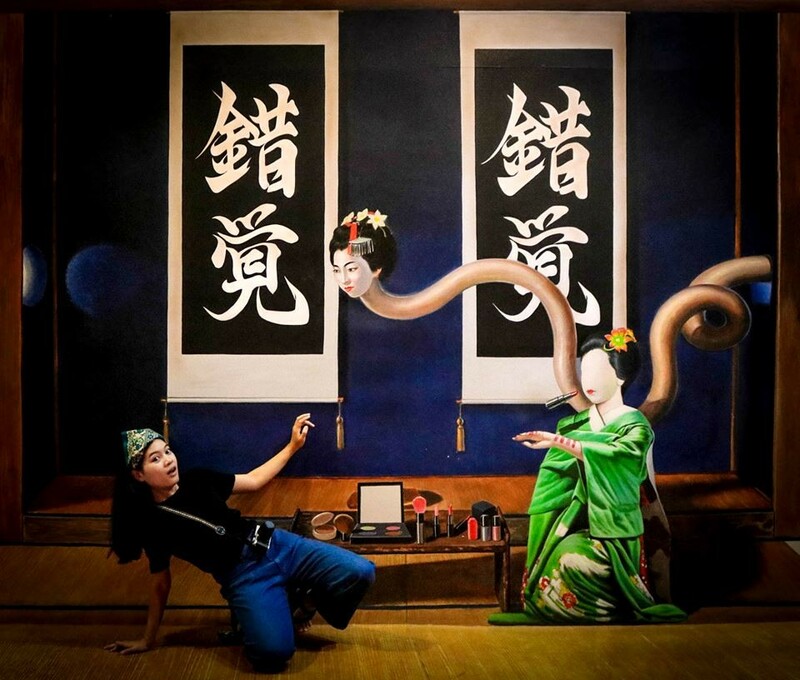 Moreover, they provides sculpture and installation art in some area so that the audience would enjoy various kinds of art. 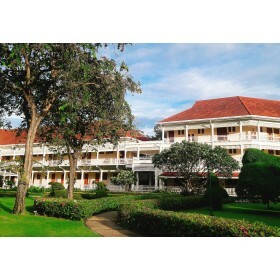 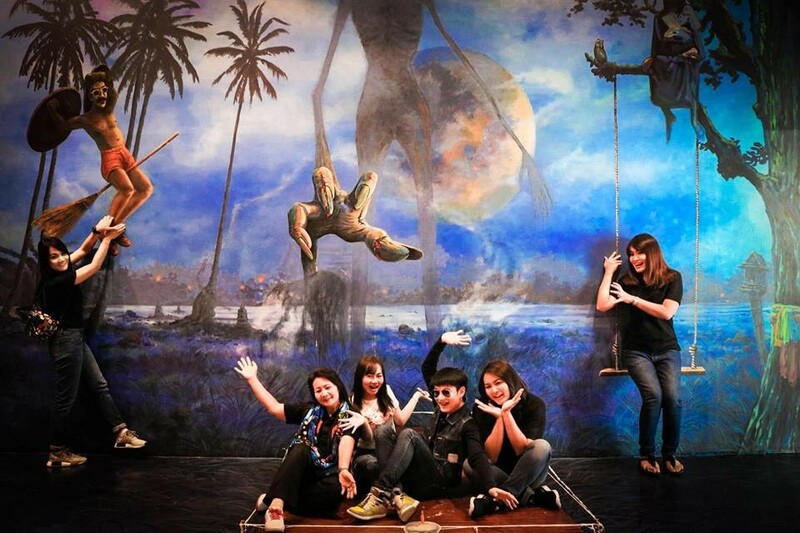 For Art’s Sake Museum is a new attraction in Hua Hin that is suitable for all ages, great for taking photographs, impressive and outstanding value and service.